There is a very common idea, or rather a myth, going around the entertainment industry — especially among actors — that a talent agent will solve all their problems. 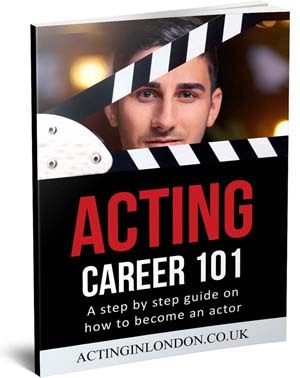 Too many times we hear about fresh out of drama school actors worrying that they will not get signed by a talent agent and thus will have to change their career path. It’s true — there’s a huge chance that you will not get signed, but the outcome of this should be completely the opposite of what you’re planning. 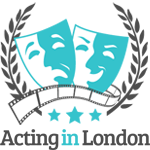 Acting Universities and drama schools always have showcases in the final year where talent agents are being invited to come and see new talented faces. At this time, actors with very little knowledge about the industry put all their eggs in one agent’s basket and make up ultimatums for themselves. The myth is that as soon as the actor is signed by an agent, they will get a part in one of the known TV shows, then maybe a supporting part in a small film, then a lead in West End and finally become a household name, all in a couple of years. That is not how it’s going down for 99.9% of actors. 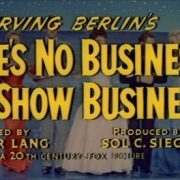 Unfortunately, acting business doesn’t work in favor of a common actor, and all you’re doing is setting yourself up for a disappointment. 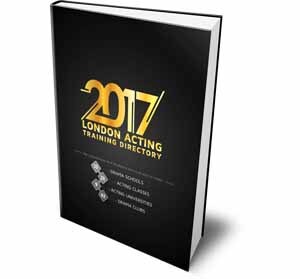 As we have discussed many times on Acting in London, this is a cruel industry and naivete should now be exchanged for a thick skin. So rather than focusing so much on whether or not you’re going to get signed, you have to enjoy the whole process of working for it, achieving greatness, developing your talent and becoming a better actor every single day. The key word is “enjoy“, and not “worry“, otherwise, why did you even pick this path? Remember, it’s the struggle that makes it great. Now let’s see what you can do to make climbing this Everest easier and more productive. The first thing on your checklist as soon as you got out of the drama school (and haven’t been signed after the showcase) or just started in the business, is to get all the right tools (see Top 3 Actors Marketing Tools for this). Forget about getting signed by a talent agent for a moment. As you gradually set-up and improve your armory, continue marching towards the ultimate goal by conquering audition after an audition, setting yourself little tasks and small goals that you have to accomplish, like Martin says. Make sure to learn everything you possibly can about the business side and how it works. While becoming an amazing and talented actor is definitely something you should do, there might not be enough of a reward waiting for you if nobody knows who you are. You have to learn how to approach the right people, where to go and train, how to network, how to market yourself and much more. It’s crucial to look professional when you go to your first talent agent meeting; some of them don’t like signing amateurs. Nowadays, the problem is that none of the drama schools — especially in the United Kingdom — are preparing students for the business. Either they don’t care of what happens to them after they leave or they are just as naive as students themselves and don’t know better. 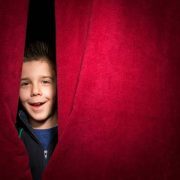 Recently, TheStage published a great research article that will hopefully raise some very important questions for the new generation of drama school deans. Entertainment business scams are thriving on young actors without much knowledge about the industry. The so-called talent agents will sign everyone on their doorstep while charging them for a workshop, then submit those actors for jobs they find on publicly available casting calls websites. Don’t become one of these victims, educate yourself. Actors have interesting lives not only because of what they do when they achieve success. It’s about what they did during the climb to the top of the mountain. All the struggle and hardships is what makes one an amazing performer, so try and see it this way. Whatever your age is — you’re still young in the acting business, so enjoy your youthfulness. 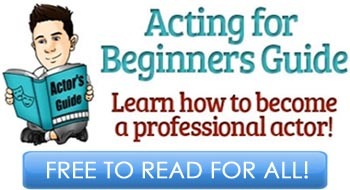 There are a lot of things for you to learn, and you would jump over them if you were to be signed by a talent agent very early on in your career. For a moment, think of this journey as every regular person would about their careers. If you want to become a successful lawyer, you have to finish years of training, then do some internship, then assistant work, then become a young lawyer in a firm where you get to deal with smallest cases. 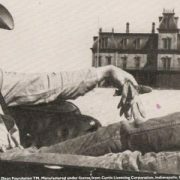 Over the years, you gradually build your reputation and body of work, gain experience and knowledge, and one day — you’re the head of a law firm. Furthermore, do not forget about a high probably of every actor who got signed by an acting agent early on being dropped after a year or two. This just shows that talent agents — just like every human being — aren’t always right in the choices they have to make. They have probably made a mistake by not taking you on board either. Stop sending emails to every talent agent in town. Stop researching what are the best acting agencies around where you live. Stop obsessing on how desperately you need that acting agent, because it isn’t true. 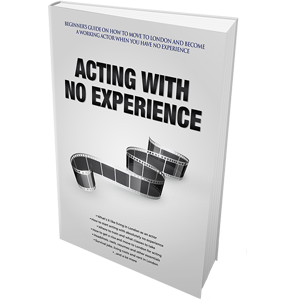 What is true is that for a young actor without much experience like yourself, it is unlikely that an agent will even stir your career in a different direction right of the bat. Drop the idea and focus your energy on becoming a better actor and booking jobs. It was said many times before: this is not a sprint, it’s a marathon. It takes a while to establish yourself within the industry, so while you’re at it — take the time to enjoy the life and every opportunity to act. While you’re on your own, you will meet a lot of new people, make friends, talk with them about the ups and downs of your careers, have great acting training and auditioning moments. Get rid of bad thoughts, aim to succeed at every casting you’re attending and finally book a recurring role on “Downton Abbey“. Then, when a talent agent or agents start knocking on your door, you’ll be more than ready to conquer this business altogether.